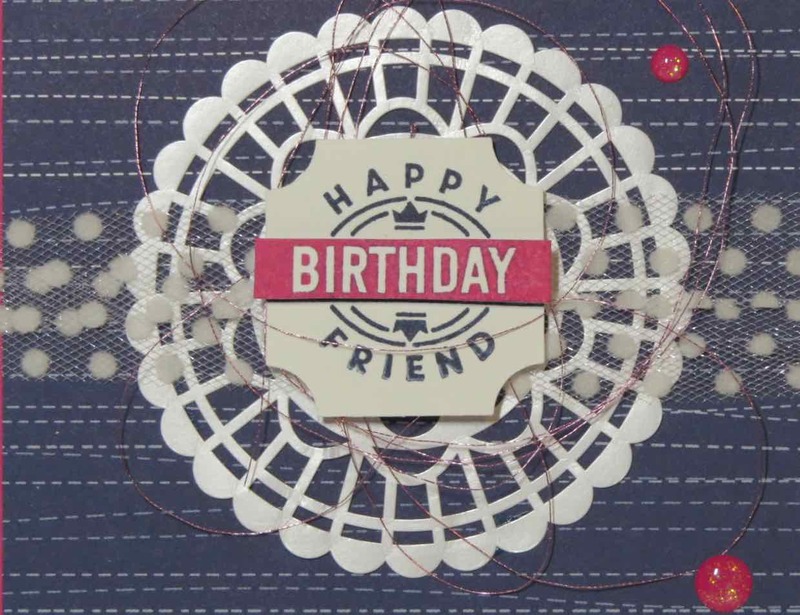 Karina's Kreations: Stampin'Up Darling Label Punch Box! Stampin'Up Darling Label Punch Box! One of the best things about having a Stampin'Up demonstrator number is having a team to stamp with! My group is called the Krafting Crew and you can get 10 free ink pads with the purchase of the stater kit until July 31. It's a great deal. 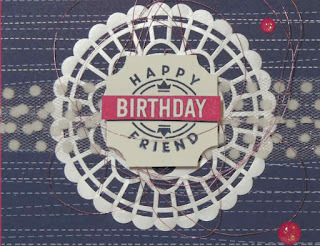 With the purchase of the starter kit, you can join my group at our next stamping night on August 1. It's lots of fun and we would love to have you join us. Click this link to get your starter kit! One of things we do at our stamp night is swap some cards. 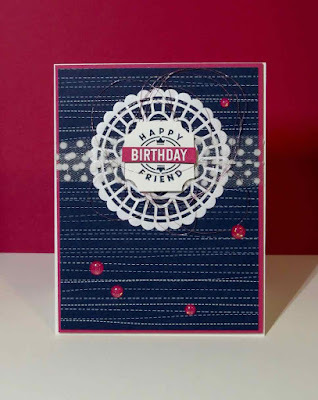 Tara made this gorgeous card using the Stampin'Up Darling Label Punch Box. 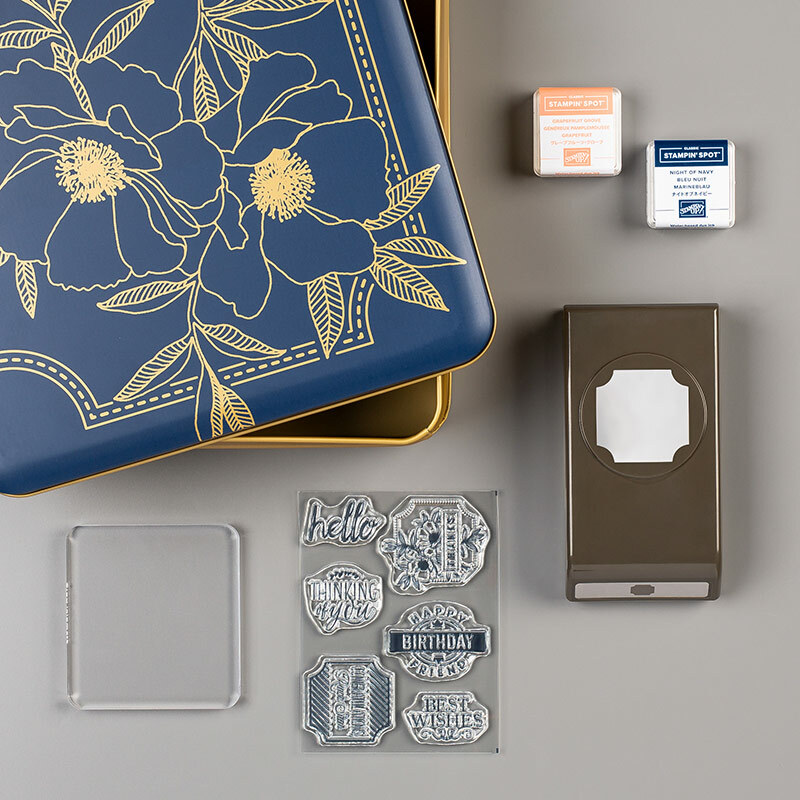 The punch box come with a stamp set, punch, a clear block and 2 ink spots. It make a great gift or a present for yourself. 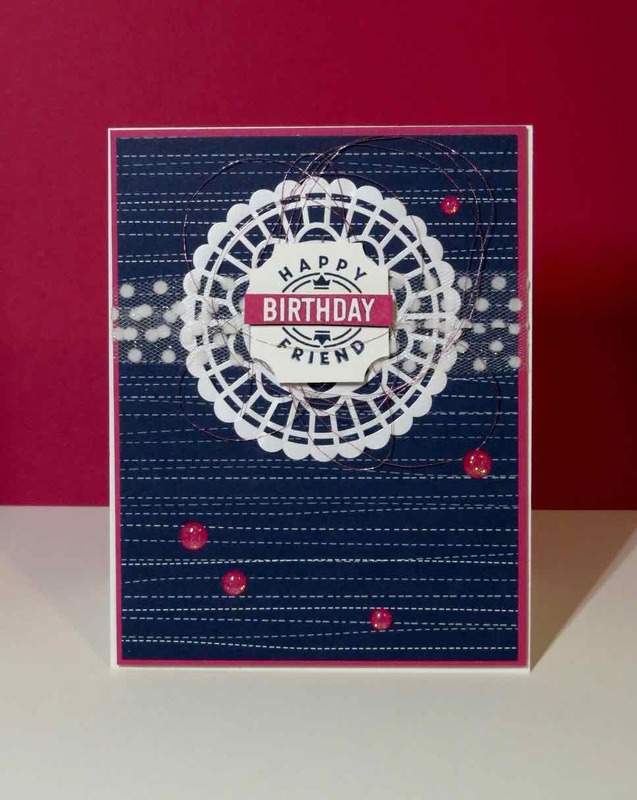 I love how Tara used the Twinkle Designer Series Paper on her card. The paper is part of the Buy 3 get 1 FREE sale. Here's the supply list for Tara's card.